Second trailer for Laika's stop motion animated movie 'ParaNorman' is now online. The movie is directed by Sam Fell and Chris Butler with the vocal talents of Kodi Smit-McPhee, Casey Affleck, Tempestt Bledsoe, Jeff Garlin, John Goodman, Bernard Hill, Anna Kendrick, Leslie Mann, Christopher Mintz-Plasse, Tucker Albrizzi, Alex Borstein, Jodelle Ferland and Elaine Stritch. 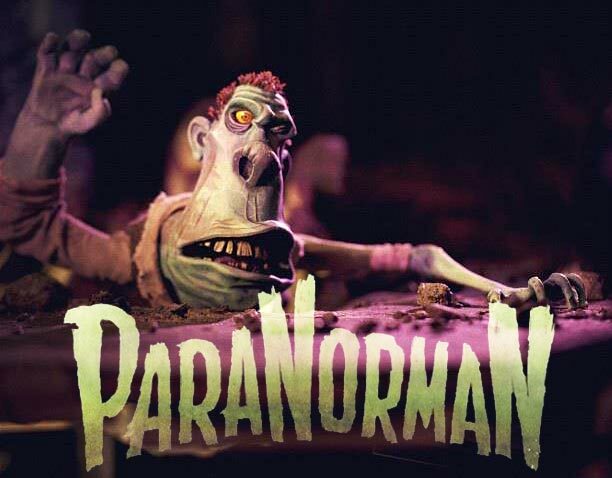 In "ParaNorman," a small town comes under siege by zombies. Who can it call? Only misunderstood local boy Norman (voiced by Kodi Smit-McPhee), who is able to speak with the dead. In addition to the zombies, he'll have to take on ghosts, witches and, worst of all, moronic grown-ups, to save his town from a centuries-old curse. But this young ghoul whisperer may find his paranormal activities pushed to their otherworldly limits. 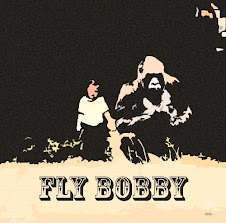 It opens August 17, 2012 for the USA, 14 September 2012 for Ireland and the UK.